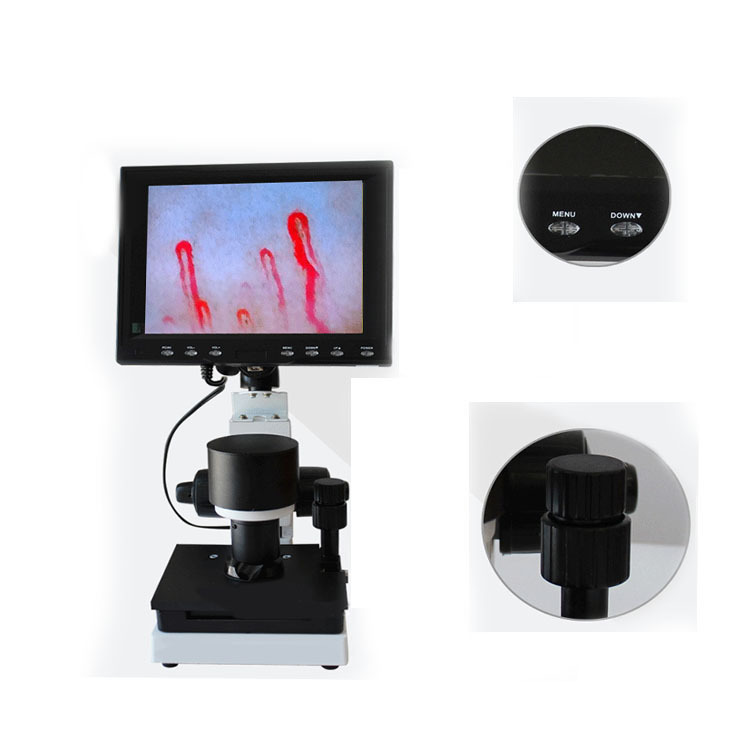 How it can check the nail fold by microscope? 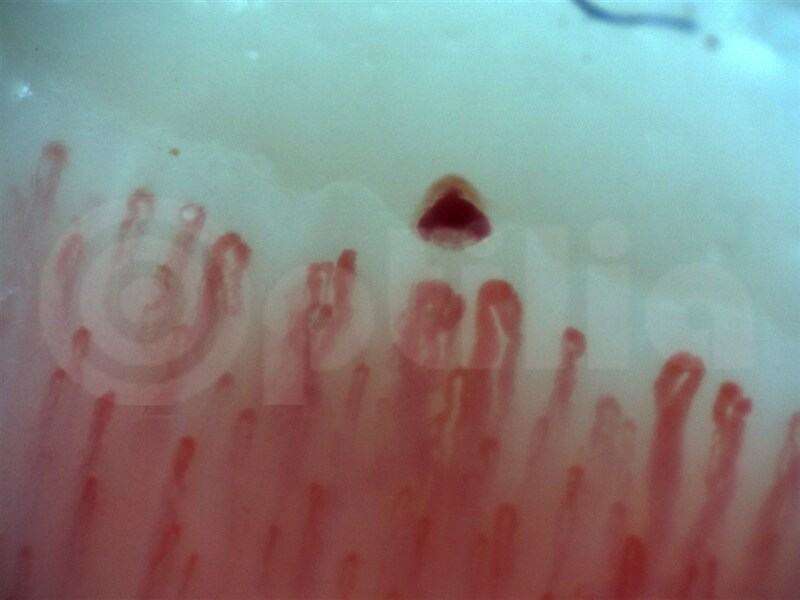 What is nail fold capillaroscopy? 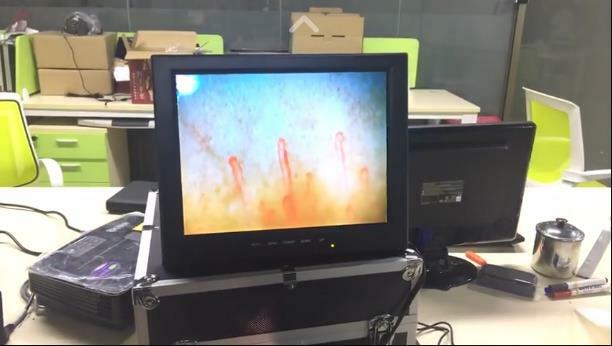 Nailfold capillaroscopy is a simple, low-cost method, that is extremely important in the evaluation of patients with Raynaud’s phenomenon and of patients with systemic sclerosis (SSc) spectrum diseases. 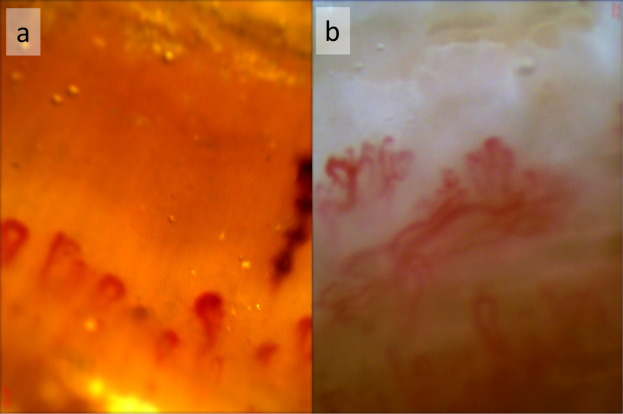 Besides its importance for the early diagnosis of SSc, nailfold capillaroscopy is a useful tool to identify scleroderma patients with high risk for development of vascular and visceral complications and death. 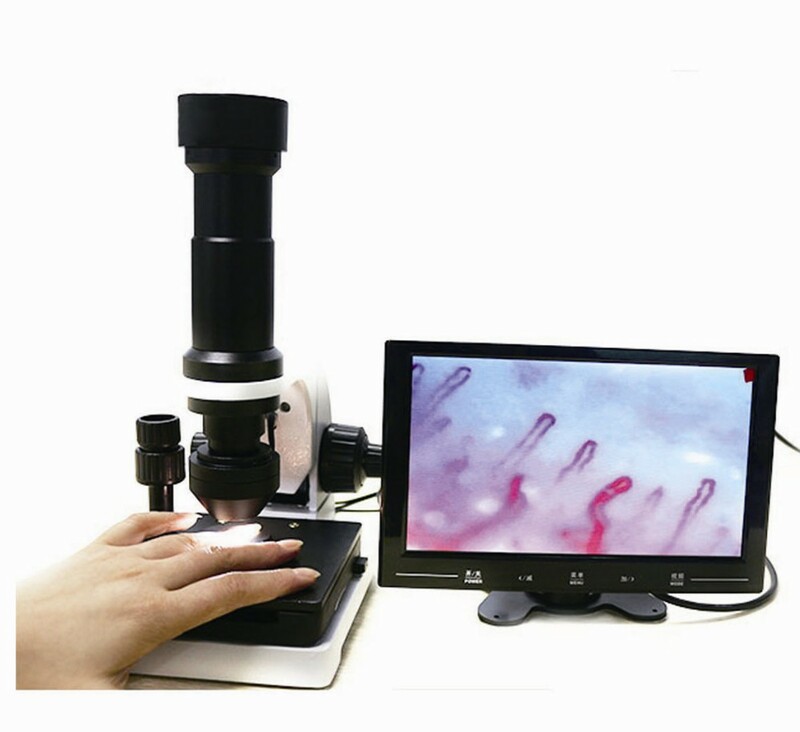 The inclusion of capillaroscopy in the new classification criteria for SSc of the American College of Rheumatology (ACR) and European League Against Rheumatism (Eular) gives a new impetus to the use and dissemination of the method. In this paper, we present a didactic, non-systematic review on the subject, with emphasis on advances recently described. 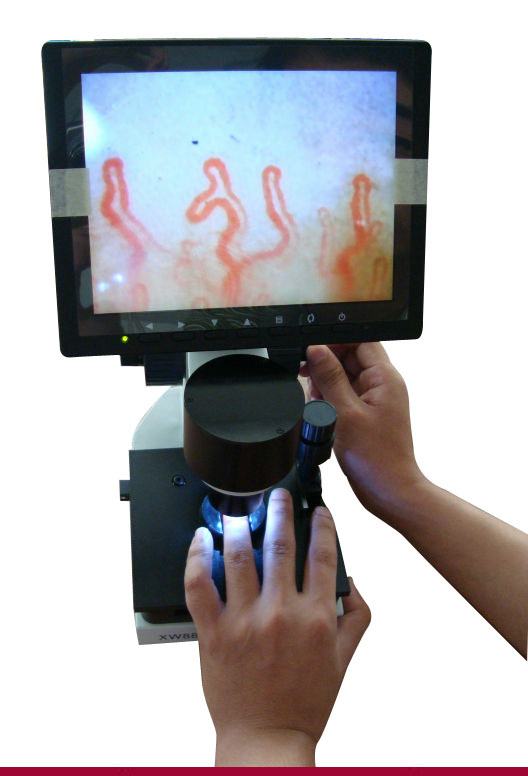 Vascular changes characterized by functional and structural abnormalities of the microcirculation play a central role in the pathogenesis of systemic sclerosis (SSc) and may also be present in dermatomyositis (DM) and in the SSc spectrum diseases.1 Nailfold capillaroscopy (NFC) is a non-invasive, inexpensive and reproducible imaging method allowing the evaluation of structural changes in the peripheral microcirculation. 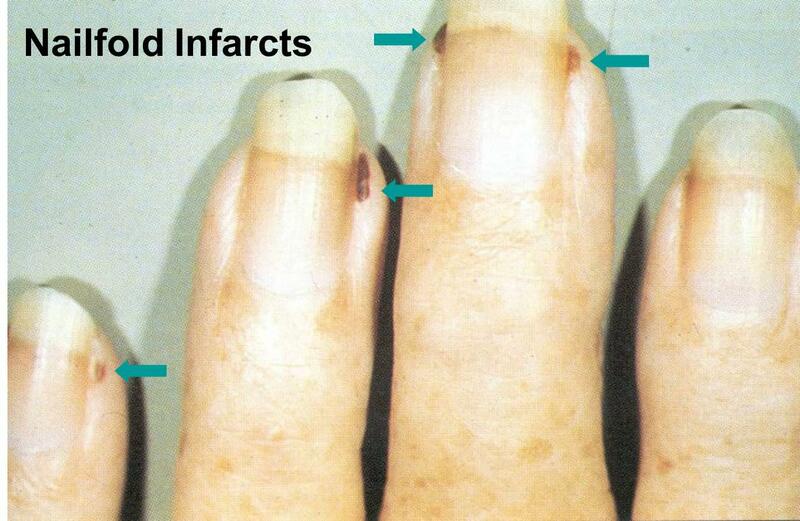 It is mainly used in the differentiation of primary and secondary Raynaud’s phenomenon (RP) and in the diagnosis of SSc. 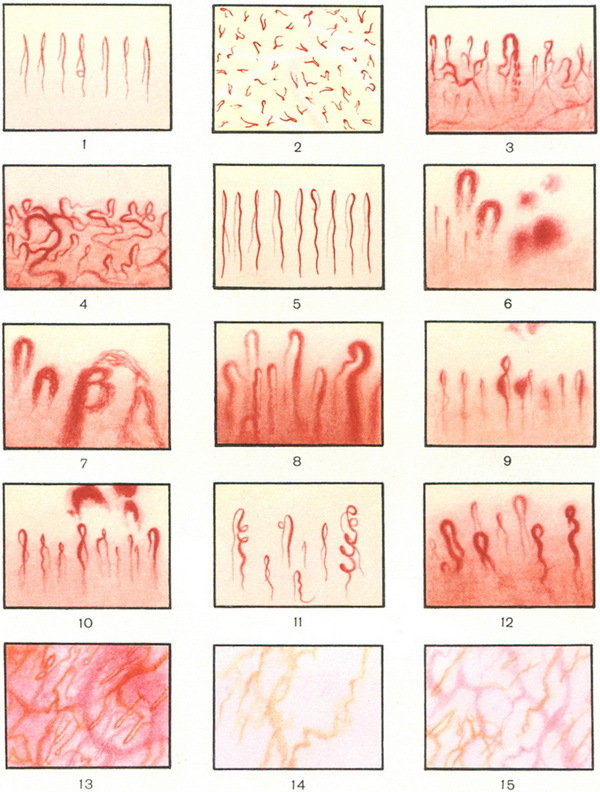 The history of capillaroscopy started 400 years ago, when JC Kolhaus described the possibility of visualization of capillary loops of the nailfold region through a rudimentary system of optical magnification.3 However, only in the second half of the 20th Century NFC begins to be used more systematically in the evaluation of RP, in particular, thanks to the studies of Hildegard Maricq and Edward Carwile LeRoy, who described in 1973 specific capillaroscopic patterns of SSc and related diseases.4 In Brazil, the method was introduced and standardized in the 80s by Luís Eduardo Coelho Andrade.5 In recent years, researchers have turned their attention to the NFC because of new evidence of the importance of the method for early diagnosis of SSc and its prognostic value. In addition, NFC has recently been incorporated into the new classification criteria of the ACR/EULAR 2013 for SSc, confirming the importance of the method in the diagnosis of the disease.6 In this paper, we present a didactic, non-systematic review on the subject, highlighting the indications of NFC and clinical implications of its main findings in the daily practice of the rheumatologist. Patients with RP represent a common diagnostic challenge in the practice of Rheumatology, with a broad differential diagnosis. Moreover, they constitute the main indication for NFC. RP is an exaggerated physiological response of the microcirculation of the extremities, face to precipitating factors such as exposure to cold or emotional stress. 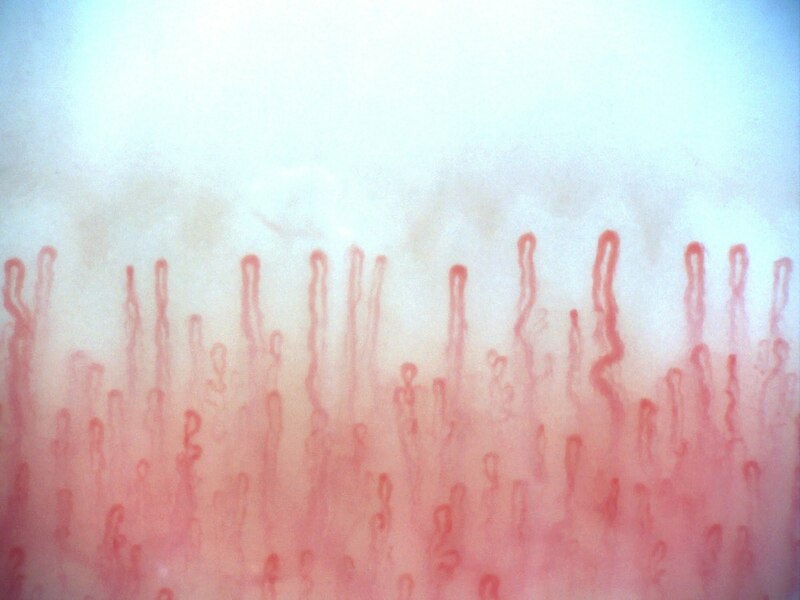 Its classic presentation includes three phases: the first is represented by ischemia, when the fingers assume a white color; then, with the occurrence of blood stasis, the extremities turn to a blue color (cyanosis); and finally the red color appears, indicating the stage of reperfusion. RP may be primary, or secondary to a number of conditions and diseases. 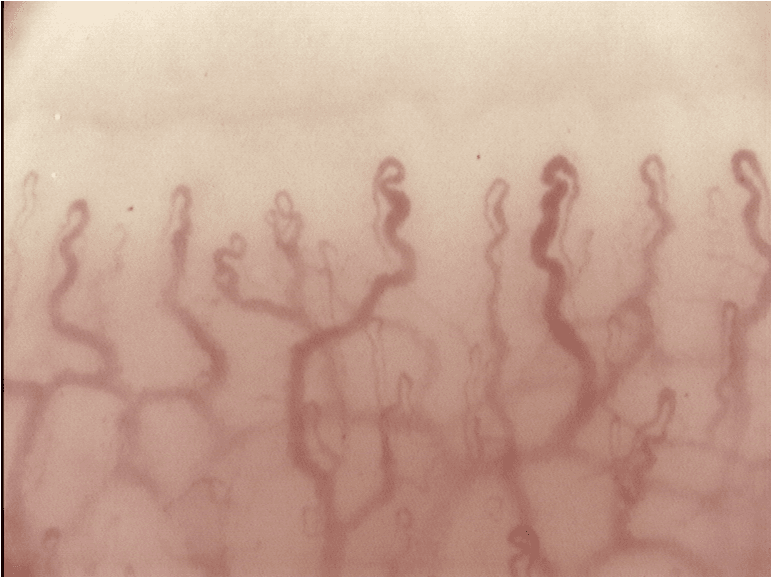 Primary RP is a benign condition characterized by functional changes of blood vessels and/or their innervation, and by definition does not progress to an irreversible tissue damage. 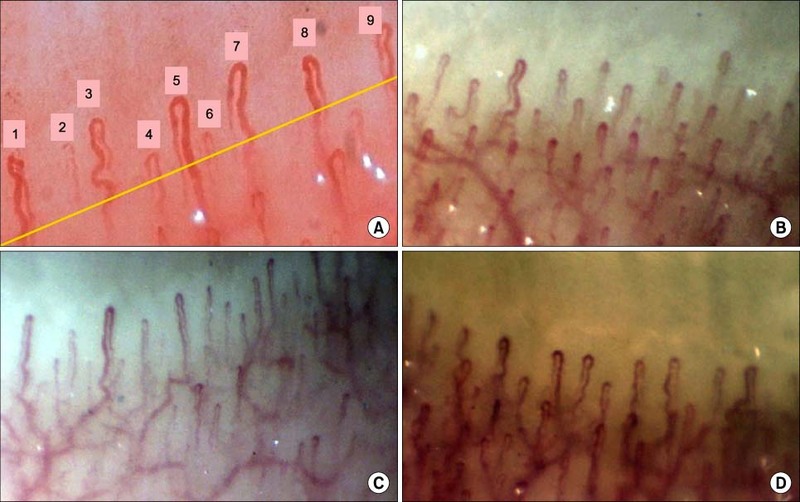 Diagnostic criteria for primary RP were proposed in 1992 by LeRoy et al., and included the presence of a normal NFC.7 More recently, new criteria were proposed, including: the presence of a clinical diagnosis of biphasic RP; a normal NFC; a physical examination with no findings suggestive of a secondary cause for RP (ulceration, gangrene, necrosis, sclerodactyly, calcinosis or skin thickening); no history of autoimmune rheumatic disease; and negative or low-titer ANA. 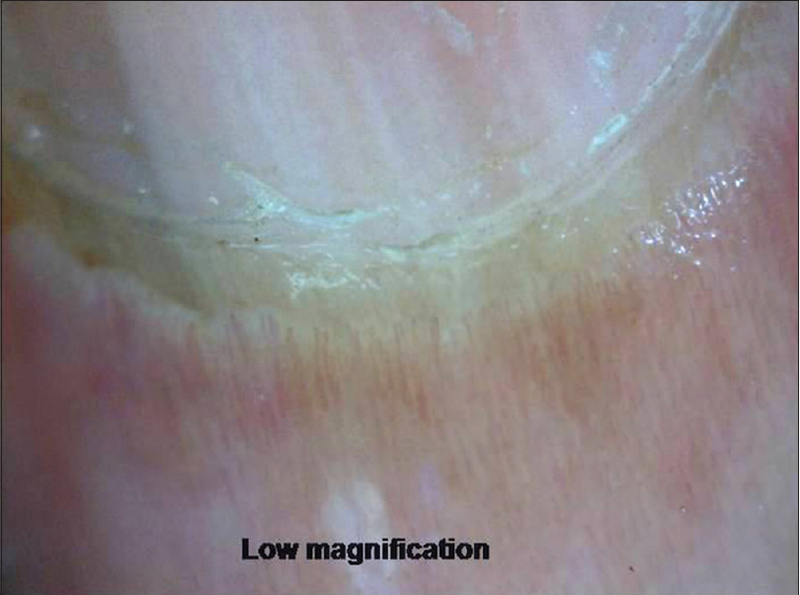 At the other extreme, in patients with RP secondary to SSc spectrum diseases, RP attacks tend to be more severe and may be associated with complications such as ulceration, scarring, gangrene and/or digital amputation. Various rheumatic diseases may present with RP, including, in addition to SSc, systemic lupus erythematosus (SLE), dermatomyositis/polymyositis (DM/PM), mixed connective tissue disease (MCTD), rheumatoid arthritis, Sjögren’s syndrome, vasculitides and antiphospholipid syndrome. 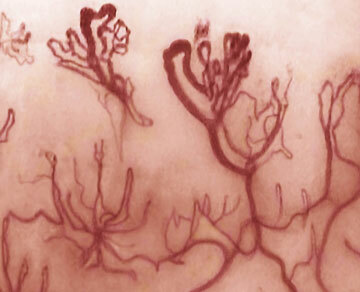 However, RP assumes greater importance in the scleroderma spectrum of diseases. Notably, RP is often the first manifestation of the disease in about 75% of patients with SSc, besides being associated with significant morbidity and increased therapeutic difficulties. 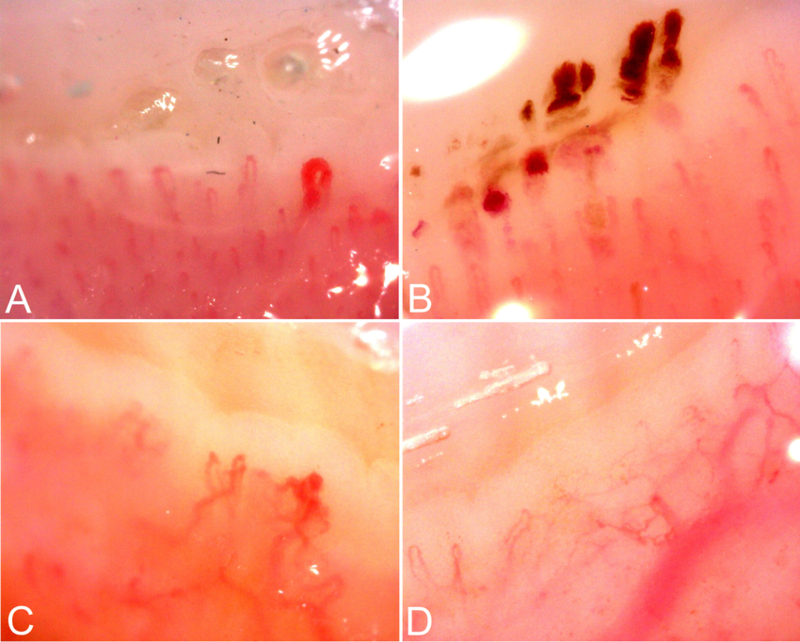 In this context, NFC plays a key role in the distinction between primary and secondary RP, and can also aid in clinical and evolutionary characterization of these subjects, as well as reducing costs with an unnecessary workup.12-14 A meta-analysis showed that 12.6% of patients initially identified as suffering from primary RP develop a secondary cause for this phenomenon.10 Another recent study showed that approximately 20% of these patients progress to a definitive or suspected diagnosis of secondary RP at a 10-year follow-up.9 Different studies have been uniform in assigning to NFC a crucial role in monitoring the transition from primary to secondary RP.15–18 A meta-analysis by Spencer-Green et al. 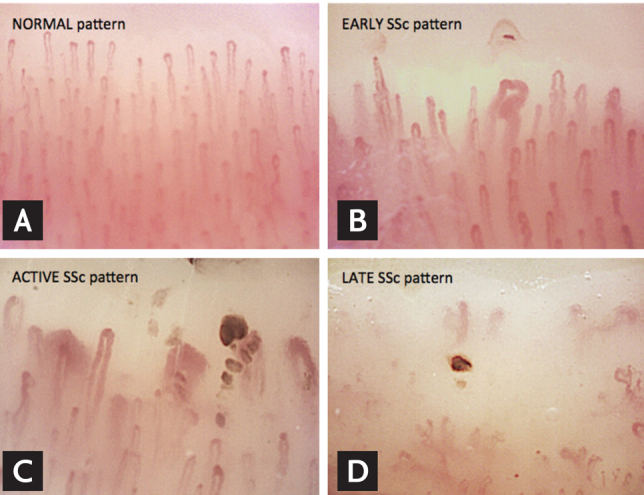 showed a positive predictive value of 47% for the presence of alterations in NFC, a value higher than the predictive value for the presence of autoantibodies (30%).10 When presence of specific autoantibodies in SSc were associated with abnormal capillaroscopy findings, the positive predictive value for the development of SSc reaches 79.5% in 15 years.18 The main indications for NFC are summarized in Table.